2. What is the payment term 9 TT: 30% deposit, balance paid before shipment. If there is any stock, we will inform you with details in the reply of your enquiry. If you are a volume buyer and would like to visit our plastic chair products, please feel free to contact us to make an appointment. Our company is a professional maker of kind of hardware and glass furniture,such as metal dining table,dining chair ,metal bed,TV stand ,glass dining table , coffee table ,etc. Our company was established in 2004,located in shunde District which is famous as China Furniture Manufacturing Base. Add:No. 6 Development zone,Bayue village,Jiujiang town,Nanhai district,Foshan city,Guangdong province,China. ,Ltd was founded in 2003, specializing in the production of MDF & PB furniture for 13 years, We are located in NO. 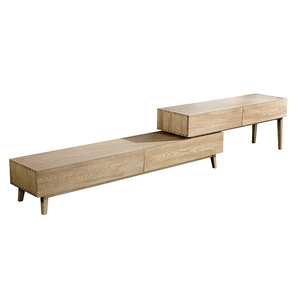 Q1: Could you please give a brief introduction of your company9 A: Our company was founded in 2003, specialized in manufacturing wooden furniture, MDF & Particle board furniture products. Q2: What&rsquo;s your payment term9 A: We generally accept LC at sight or T/T by 30% deposit and balance against copy of shipping documents. 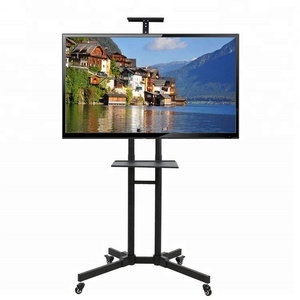 Alibaba.com offers 2,425 tv shelf stand products. About 16% of these are display racks, 1% are supermarket shelves. 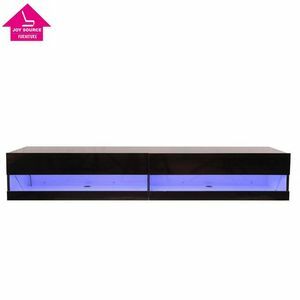 A wide variety of tv shelf stand options are available to you, such as metal, acrylic, and wood. 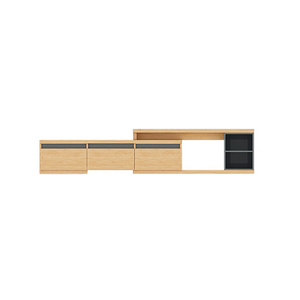 You can also choose from supermarket rack, display stand, and living room furniture. As well as from single-sided, double-sided, and corrosion protection. 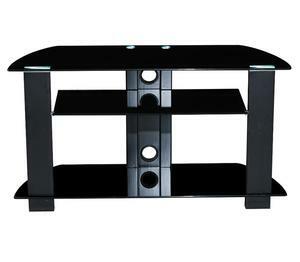 And whether tv shelf stand is light duty, or heavy duty. 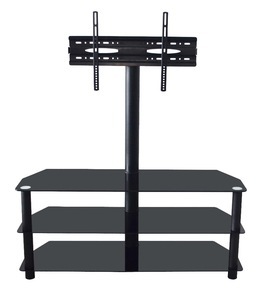 There are 2,425 tv shelf stand suppliers, mainly located in Asia. 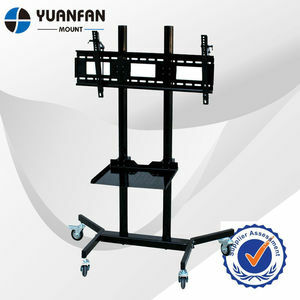 The top supplying country is China (Mainland), which supply 100% of tv shelf stand respectively. 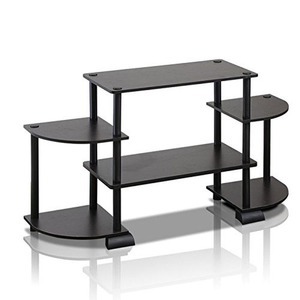 Tv shelf stand products are most popular in North America, Western Europe, and Southeast Asia. You can ensure product safety by selecting from certified suppliers, including 697 with ISO9001, 632 with Other, and 204 with ISO14001 certification.